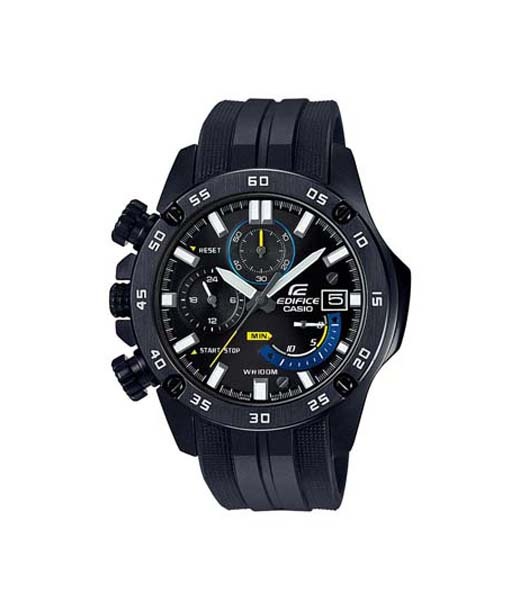 Casio Adds Adventure to Your Wrist. Hit the High Seas of Wrist Fashion! 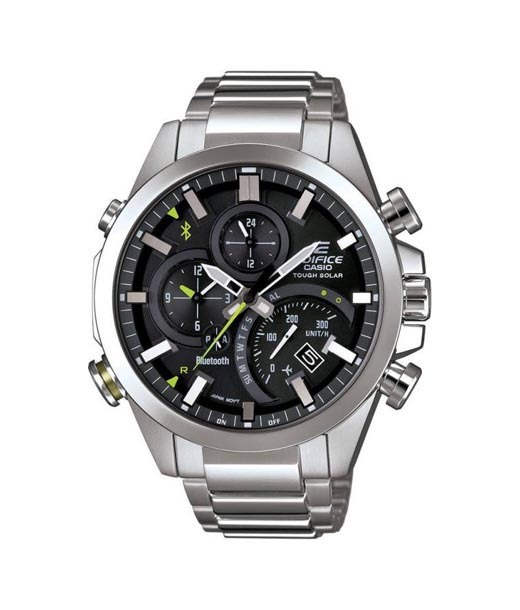 If it's adventure it's got to be Casio. 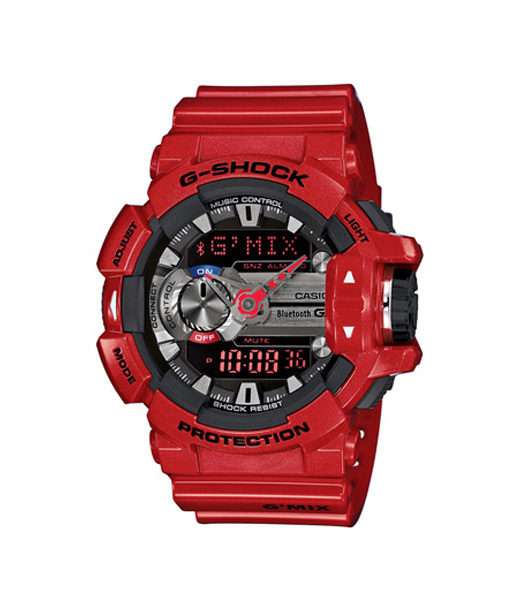 The company makes watches in digital, analog and other variants giving it a head start in the global watch market. Mixing adventure and luxury, the brand has been successful in carving a niche for itself as a watch brand that cares for brain and brawn as well. Even till this day the company is synonymous with a hugely diverse portfolio that shows luxury is not exclusive to the select few. 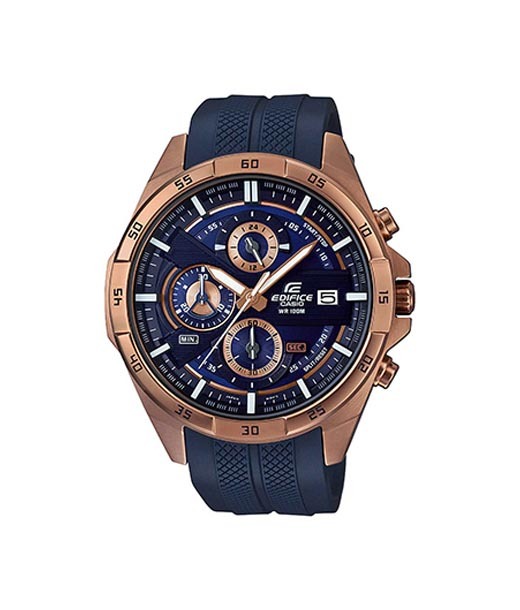 Men's wear, women's wear and other wrist wear options from Casio are breathtaking to say the least. 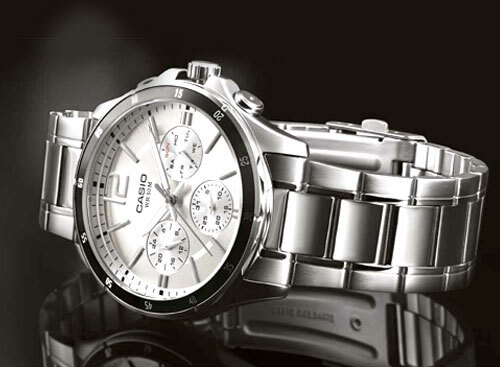 The wide range of Casio watches on display at the Chennai property cater to diverse wrist needs. Made for the Adventurer in You. 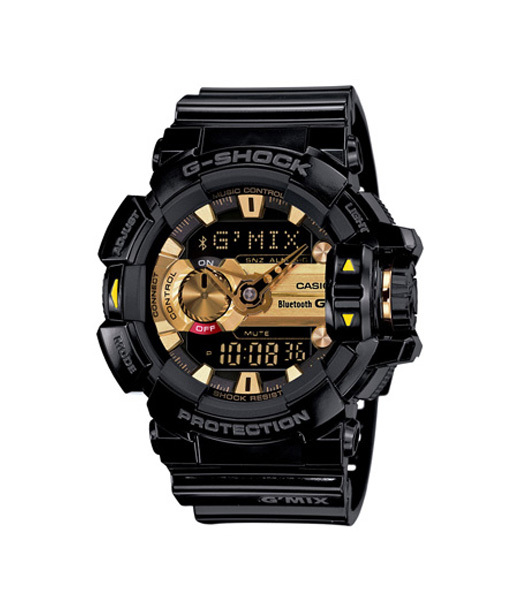 Niche Range of High End Watches!